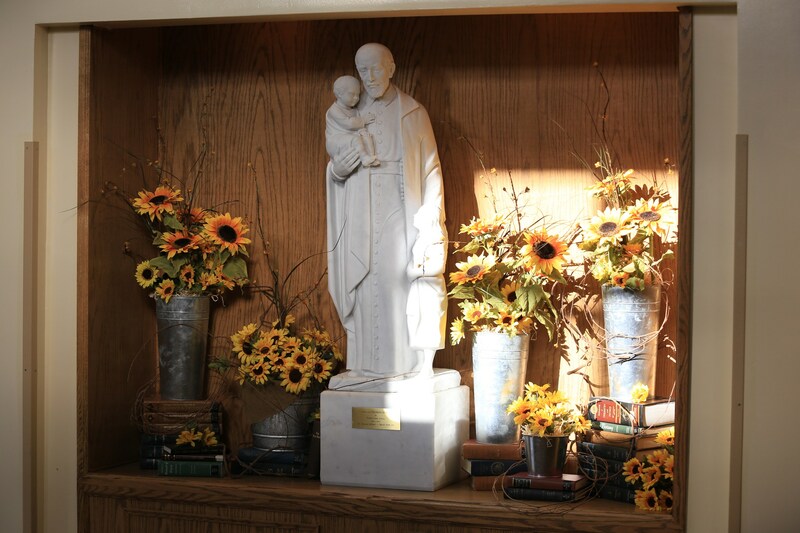 All students applying for admission MUST complete the entire DePaul Catholic High School application for admission. 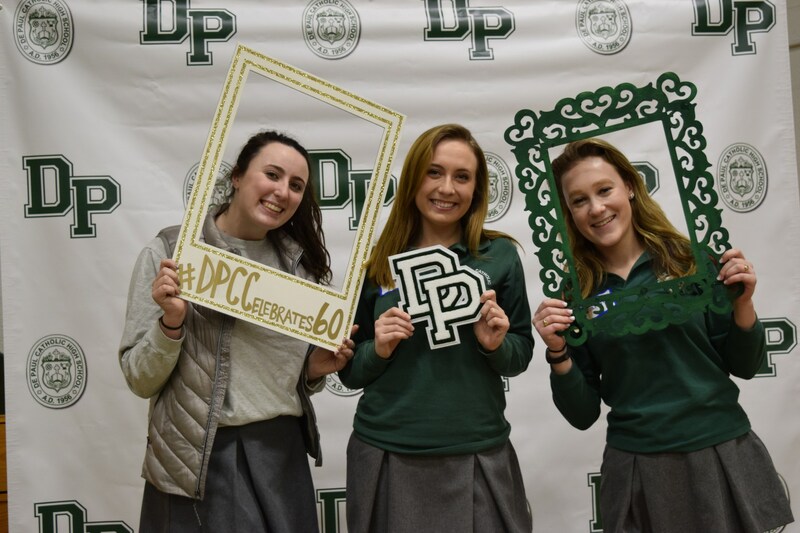 DePaul Catholic is still accepting applications for Fall 2019. Space is limited. Apply today! CLICK HERE to access the online portal and application for admission. Please note that a $20 application fee is required in order to complete and submit your application.